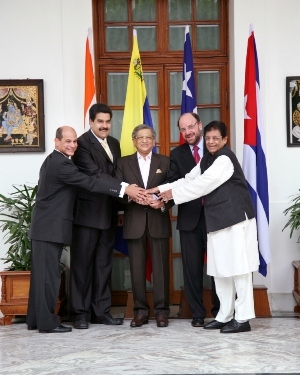 On August 7, CELAC ‘troika’ (Chile, Venezuela, and Cuba) foreign ministers met with India’s External Affairs Minister, S.M. Krishna, to “discuss various regional developments and multilateral issues of mutual interest,” according to Indian press. This New Delhi-based meeting – the first of its kind – is one of several steps taken by India over the past year to expand its economic, political, and cultural engagement in Latin America and the Caribbean. Foreign ministers agreed to establish an India-CELAC Business Council, an India-CELAC CEOs Forum and an energy forum. High-tech cooperation was also a major focus of the meeting. India offered to assist CELAC countries in mapping geological resources using Indian remote sensing satellites, for example. A separate Science Forum will promote joint research in medicine, agriculture, astronomy, IT, and renewable energy. Just as China has done over the past year, India also offered to deepen cooperation in agriculture and food processing sectors. India vs. China in Latin America? India began its period of heightened economic engagement with Latin America nearly fifteen years ago with the initiation of its FOCUS LAC program, which encouraged Indian private sector trade and investment in the region. But despite its early focus on strengthening economic relations with Latin America and the Caribbean, India was quickly overtaken by China in terms of economic, political, and social engagement. From 2000-2009, Indian trade with Latin America grew to approximately $20 billion as it sought out new markets for goods and services. Chinese trade with the region reached $140 billion in the same period, however, contributing to a commodities-based economic boom for certain countries in the region. In addition to surpassing India in terms of trade and investment, China also has made significantly more progress with respect to cultural engagement in Latin America. 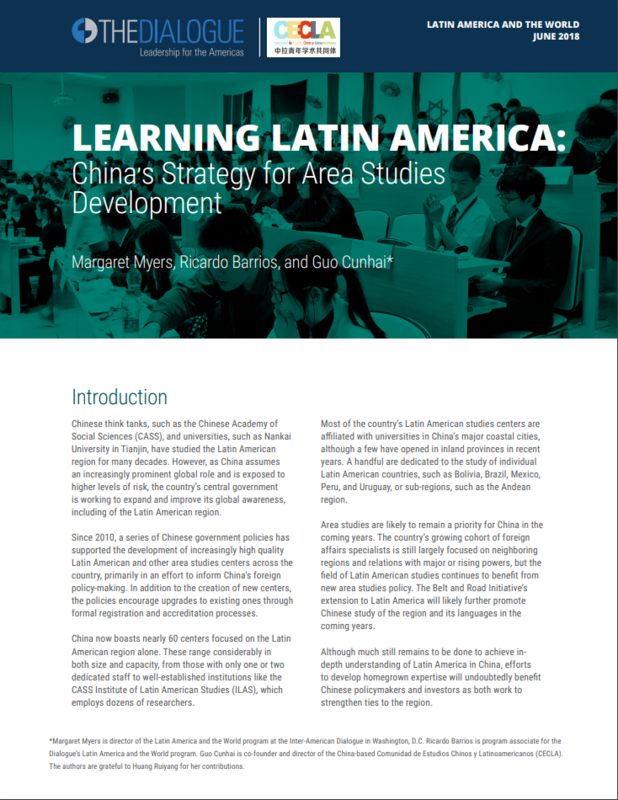 As it has done elsewhere in the developing world, China is intensifying its soft power initiatives in Latin America and the Caribbean. It does so in accordance with a central government-articulated interest in expanding “the international competitiveness and influence of Chinese culture.” Confucius Institutes, or Chinese central government-funded language and culture centers, are now prevalent throughout the region. CCTV en Español and China Radio International (CRI) are broadcast in various countries. Congressional and other political exchanges are common. And People’s Liberation Army-conducted humanitarian assistance is increasingly evident. India’s cultural initiatives in the region are limited, for the most part, to Bollywood filming and screenings. India’s growing political ties with Latin American regional organizations are related to its expanding economic footprint throughout the region. India’s recent political push also been characterized as an attempt to compete with China’s rapidly expanding influence in the region, however. Chinese leaders proposed their own CELAC foreign ministers’ meeting this past June, just prior to India’s CELAC meeting announcement. Indicative of China’s importance to the region, CELAC “troika” foreign ministers traveled directly from India to China on August 9th for a meeting with China’s foreign minister, Yang Jiechi. Thus far, China also generally been more successful than India in establishing partnerships with Latin American regional organizations. China is a member of the Inter-American Development Bank (IDB) and recently established a cooperative partnership with the UN’s Economic Commission on Latin America and the Caribbean (ECLAC). It was only this year that India expressed its interest in becoming an IDB donor-member. But much like China, India sees value in moving beyond the economic realm. While both China and India view Latin America as an attractive export market and as a source of much-needed raw materials and agricultural goods, both are increasingly committed to establish a long-term and sustainable presence in the region. Bilateral and regional cooperative agreements are central to these efforts. Facing critical energy-related challenges at home, India is especially interested seeking stronger partnerships with resource-rich countries in the region. From 2006 to 2010, it launched eighteen cooperative oil exploration projects in Latin America – the vast majority (75 percent) of which were in Brazil and Colombia. Indian ambassador R. Viswanathan has indicated plans to invest in Argentine, Colombian, Peruvian and Bolivian national resource sectors in coming years. In April 2008, the Asian nation signed its first energy cooperation treaties with Venezuela, establishing the provision of 200,000 barrels per day of Venezuelan crude from an oil field jointly explored by Indian firm Videsh and PdVSA. Both India and China see affiliation with regional organizations a means of constructing and maintaining productive economic, political, and cultural ties. Although exclusion of the U.S. from the Caracas-based CELAC summit on December 2nd was characterized by some as a definitive rejection of U.S. hegemony in the region, Indian and Chinese association with CELAC should not be considered affront to the United States – or to Canada, for that matter. These countries’ association with CELAC instead is part of broader efforts to establish long-term relationships within the region. CELAC ‘troika’ members, Chile and Venezuela, are obvious partners for both China and India as they seek raw materials to fuel future growth. And CELAC-affiliated nations have been looking to expand their economic partnerships for years. Not only China and India, but also Japan, South Korea and other global economic powers are set to make additional headway in Central and South America. 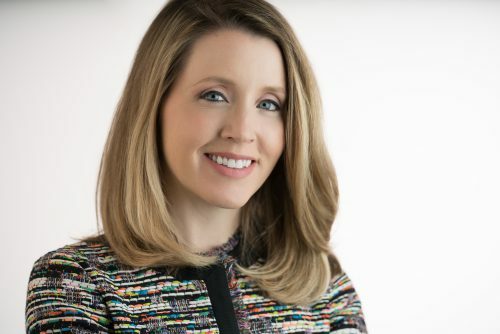 Click HERE to hear a radio interview with the Dialogue’s Margaret Myers on Chinese and Indian engagement in Latin America.